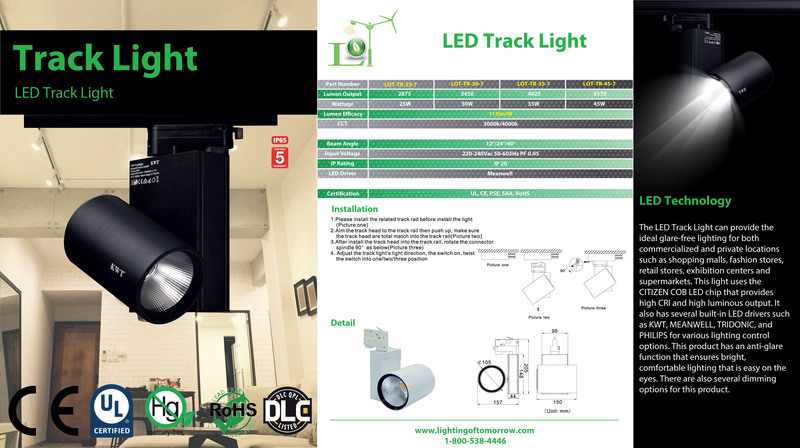 The LED Track Light RT105A can provide the ideal mercury-free lighting for both commercialized and private locations such as shopping malls, fashion stores, retail stores, exhibition centers and supermarkets. This light uses the CITIZEN COB LED chip that provides high CRI and high luminous output. 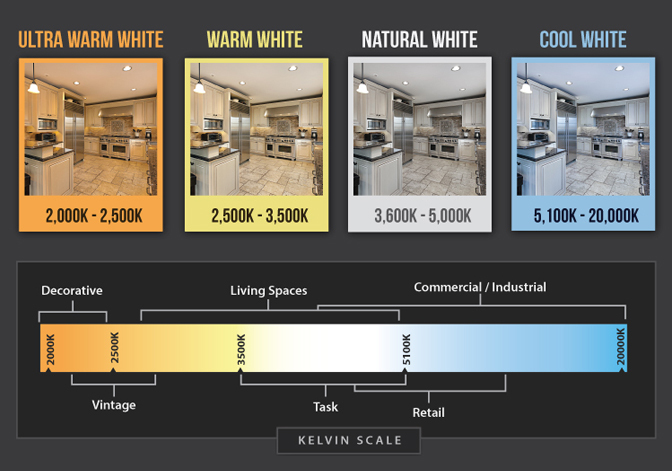 It also has several built-in LED drivers such as KWT, MEANWELL, TRIDONIC, and PHILIPS for various lighting control options. This product has an anti-glare function that ensures bright, comfortable lighting that is easy on the eyes. There are also several dimming options for this product.